What Really is Matcha Tea? Many people are used to grabbing a cup of coffee or tea, but have you ever tried Matcha tea to relax your mind? You may be wondering what kind of game is that. No, it is not a match rather it is a beverage drink. Have you ever hated or resisted something because of its appearance and it never seemed sweet to you only to taste it later and become sorry for missing out for all that time? This incredible Japanese powdered green tea called Matcha is one of those stimulants you have been missing for years and when you taste it once you will never let it go. But what is this Matcha tea? Matcha literally means powdered tea. Matcha is a kind of unique type of powdered green tea that is usually grown and mostly produced in Japan. During the last weeks of their growth, these green leaves are shaded from the sun so as to form that perfect chlorophyll that gives it that green color. It is later grounded carefully by hand to produce a very fine powder which is bright green. 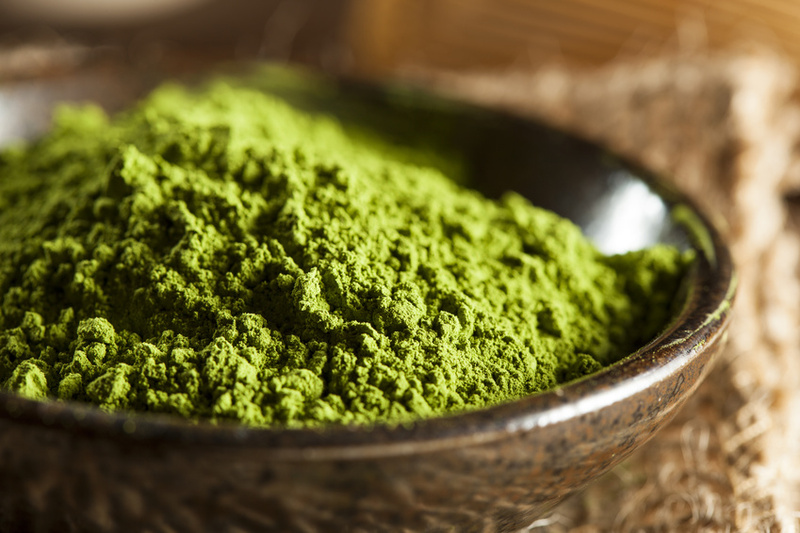 This powder can be used to brew an antioxidant-rich frothy in the name of matcha green tea. Different from the other types of teas you are used to, this matcha powder is not strained out before using it, which means you consume the whole leaf thus making matcha tea more powerful than all other varieties of tea. You just use a little of it, a half teaspoon is enough to make a cup of super matcha tea. Matcha dates back to Tang dynasty in China where it was powdered and then dried into bricks which people could break small pieces and stir it into the hot water, which eventually resulted into green tea. Later, Japanese came up with the idea of using it in powder form. What are the health benefits of Matcha tea? It is rich in fiber and various vitamins like vitamin C, zinc, magnesium, selenium etc. How Do You Prepare Matcha Tea?